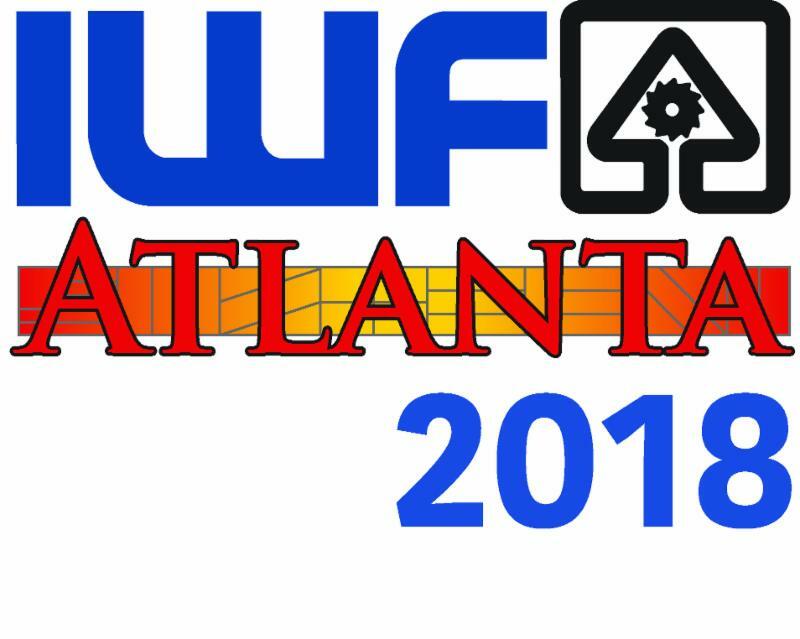 Make your plan now to visit us at the International Woodworking Fair in Atlanta, GA at our booth #2951 . This fair is one of the top woodworking trade shows in the world for furniture manufacturing, architectural woodwork, and the custom woodworking industry. For a complimentary pass to the trade show, please reply back to this email and request an IWF Pass. Have you run into this in your shop? You have this thing that goes wrong (or frustrates you) fairly regularly. It could be a process that’s slowing your production, or a part that always seems to come out defective before it comes out right, whatever. You decide to change things up and do it a different way, and for a while the results seem to be better. Then, after a while, you realize you’re not producing any more than you were before, or the remakes haven’t really gone down after all. Frustrating, right? Or is our shop the only one where THAT ever happens? I thought not…. The visible change in our shop is undeniable! 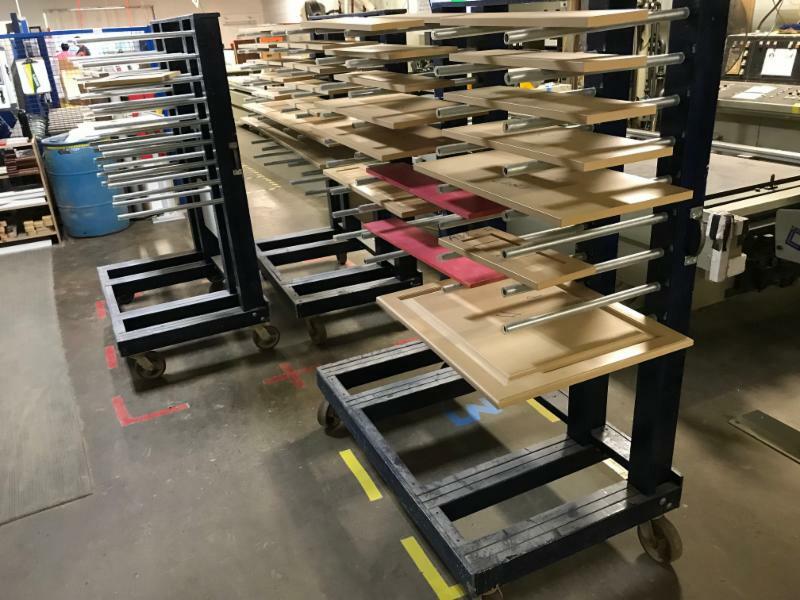 We have fewer customer orders in process at a time, they go through the shop in order, and most parts go from the press QC directly onto a skid without “maturing” on a cart for a day or two, waiting for the rest of the order to catch up! Shipping uses half the space it used to! We have buffers between processes (see the three racks pictured), to help make sure that we don’t do more than the next process needs, but that we don’t let them run out of work either. It is much easier to know what the next thing to do is, and to find it! It’s great! The shop bathrooms are even clean! Enter “The Deming Cycle,” or PDCA! I ran across an article in the July FDMC magazine titled, “How do you make changes in your organization?” It introduces the “Deming Cycle” and got me started on a personal study trip which I believe will yield great rewards for us here at Brushy Creek. So, who is Deming? Let me just say that, when I was a kid back in the 60’s, “Made in Japan” meant “Cheap Junk!” W. Edwards Deming was the man who taught the Japanese how to become Toyota. His 4-step process to solving problems is about learning the real cause and knowing what best addresses it, not just knowing how to “put out fires.” The PDCA steps are usually pictured as 4 quadrants of a wheel, which we use to “roll up” the quality ramp. PLAN : First, Define the Problem clearly and objectively, and be sure to involve the people who are affected by it. Observe and document the current state; collect relevant data about what is happening now. Determine the root cause by asking, “Why?” five times. If you have competing theories for the root cause, pick the one you will test first. Second, Agree on the Desired Outcome . It should be S pecific, M easurable, A ctionable, R ealistic, and T ime-bound. Third , Develop a Plan to test your theory. Brainstorm ideas to address the root cause. Design a test with measurable outcomes to gauge success. Predict the outcome of your test, if your theory is correct. What will you measure to confirm or refute your theory? Identify possible “bad outcomes,” too; look for unintended consequences to prepare for. Our biggest failure here has been in failing to get measurements before to compare with after . You have to know, by measurements, what your change changes! I read one estimate that you should spend about 50% of your PDCA time on the Plan phase. DO: This is where you Test Your Theory . Consider this a trial, not a full roll-out. Do it on a small scale. Minimize disruption to your regular processes. Keep it “down and dirty” until you know it will fulfill your expectations. During your test, collect the measurable data you agreed on in your Plan stage. CHECK: Now, take time to Evaluate the Results. (Deming preferred to call this step “Study.”) Do your measurables confirm your theory? Was there any change? Was there enough change? Were there undesirable outcomes that you will need to correct? If the Check confirms that you achieved the desired outcome, go on to the Act phase. If not, go back to the Plan, refine your theory and the test, and try it again. Deming stressed that The PDCA cycle is not just about solving problems; it is about gaining knowledge. If your test disproved the theory you were testing, it was NOT A FAILURE! You just learned what not to do, and that has great value, too. But bear in mind, if you do not collect enough data to confirm or refute your theory, or spend enough time studying it, you learn nothing. THAT would be a failure! ACT: Now that you are confident the new process will give you the outcome you all agreed on, it is time to Implement the Change fully. Retrain everyone involved on the new process. Show them the before and after measurements, so they will be convinced of the benefit. (We all hate change; it upsets our balance. Make sure people know this change is “worth it.”) Then, follow up periodically to make sure everyone keeps following the new process. It would be a shame to know how to do this thing better, but still stick with the old habit! 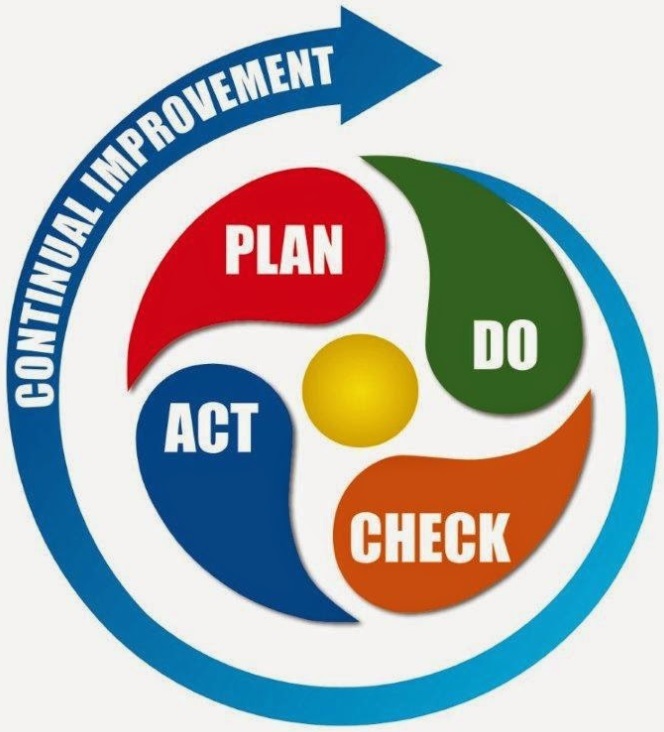 The PDCA cycle is just one of the LEAN tools we have to help us make continuous improvements to our manufacturing process. It won’t tell us WHAT to focus on. It won’t tell us WHEN to do it. And it won’t work without thoughtful, committed people to carry it out. But it will certainly help those people systematically evaluate which changes are real improvements, and which ones are just noise. 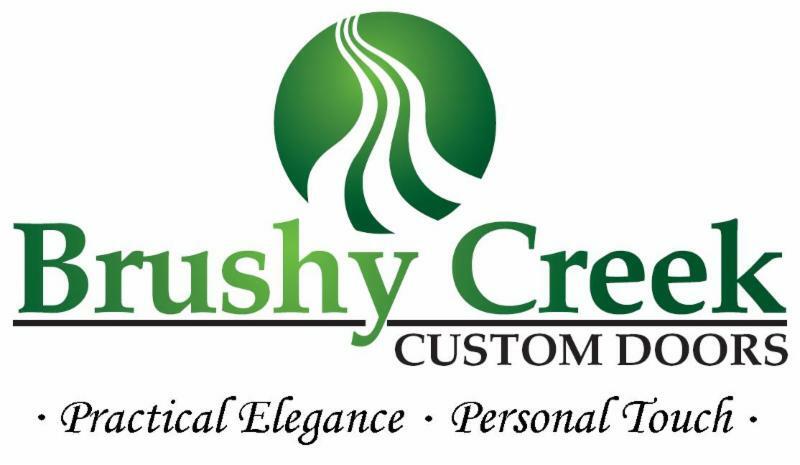 We at Brushy Creek Custom Doors hope that this method of problem solving will be a help to you in your business, so you can have an easier time, providing a better product or service, going faster than it used to at cheaper production cost. Easier, Better, Faster, Cheaper; the order DOES make a difference! We stand ready to help you with quality doors, fronts and moldings, at a fair price, delivered on time. Written by Geoff Arnold on July 31, 2018.